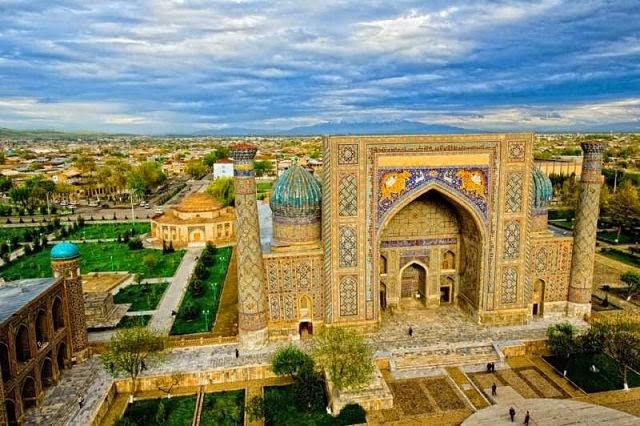 Tashkent known as “Stone City” is the capital city of Uzbekistan and most beautiful city in central Asia with great potential for an expanded Tourism Industry. 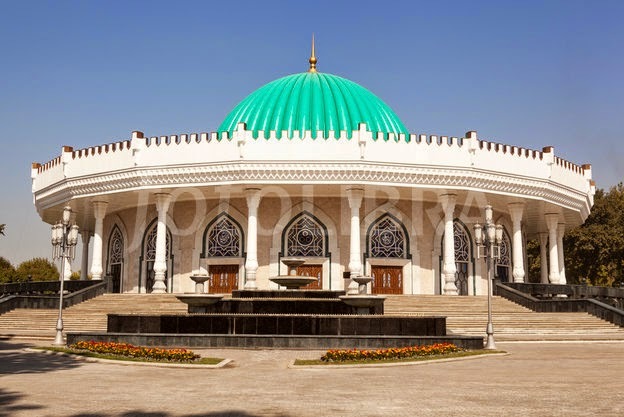 This city is the political, economic, cultural and scientific centre of the Republic of Uzbekistan. The city is well planned and decorated with emerald green parks, gardens, fountains, tree-studded streets, wide pedestrian pathways, convenient underground passes, beautiful hotels, museums, markets, theaters and boulevards. Tashkent is a combo of old as well as modern aspect like amazing historical buildings structures, beautiful hotels, parks, gardens, museums, markets, theatres and addition to this Monument of Courage Japanese Garden, TV tower, Brothers Tombs, Independence Square, Central market, Alayskiy Bazaar, Eski Juva (Chorsu) Baazar, Farkhatsky Bazaar, Hippodrome, Chorsu Bazaar, Farkhtsky bazaar, War Memorial,Aqua Park, Monument for entertainment. The city is famous for its Nightlife, Belly Dance Show, Clubs and more. Tashkent NightlifeTashkent which was earlier dominated by Russian Empire and currently capital of independent Uzbekistan over 50% population are still Russian’s. Tashkent is well-known for having the most abundant Nightlife in Uzbekistan and Central Asia. Food and fun are at your fingertips. 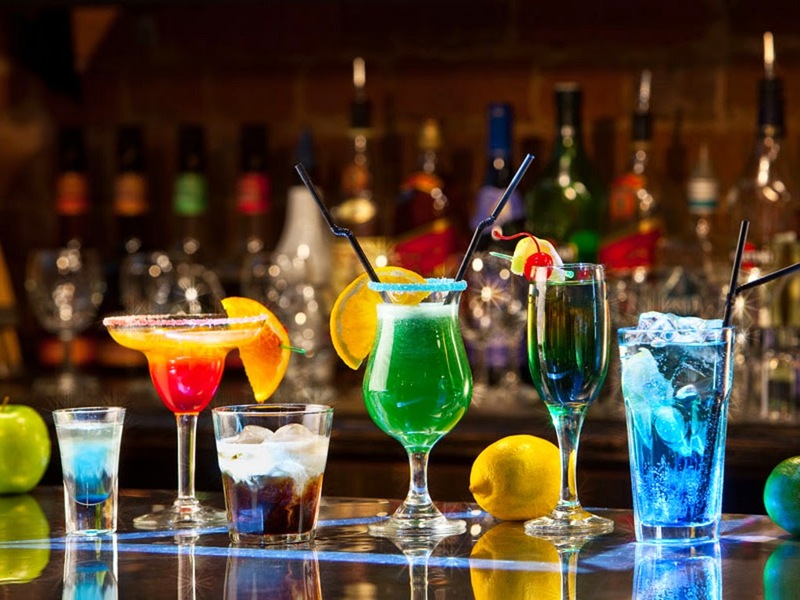 In Tashkenta visitor can find 100s of Restaurants offering Live Music and ballet shows during the dinners. Bowling, Billiard, Clubs are open till late in the night. Chimgon– is a must include in the visit list of Tashkent. Far away from Tashkent city, it is three hours taxi ride to Chimgon and Charvak reservoir areas. With beautiful, snow covered mountain peak, lush green wavy terrain with cool breeze rejuvenate the travellers with its majestic look and charm. Amir Timur Museum– visible from a far distance is an extremely beautiful must visit place in tashkent adorned with beautiful fountains and garden. The Museum building is a replica of Amir Temur's Crown and housed with all the history of his venture-maps, dresses, books and battling weapons. Palace of International Forums– is a place of national and international contact as well as the country´s official representative building. 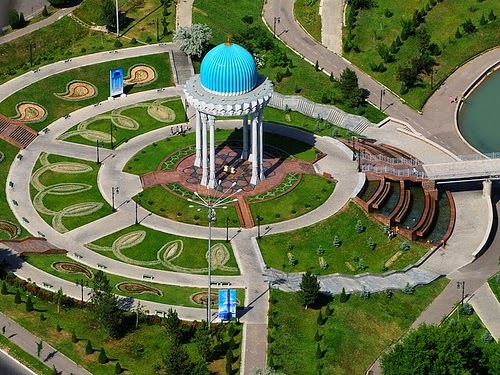 It is located on Amir Timur Square and was ceremonially opened in September 2009 to celebrate Tashkent’s 2200th anniversary. Broadway- Broadway is a street, interesting place located in Tashkent with many shopping centres, fashion shops, boutiques, restaurants, and cafes. You can make your portrait here with street artists and painters, who display their original artworks.